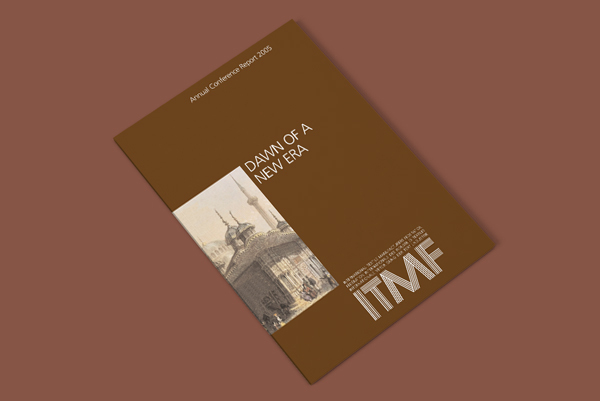 A principal benefit only available to members of the Federation is taking part in a truly neutral international forum for chief executives and sector leaders, in which problems specific to the industry and its evolution can be openly discussed. 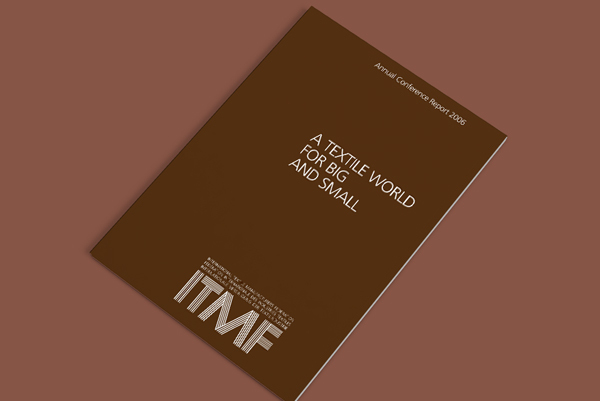 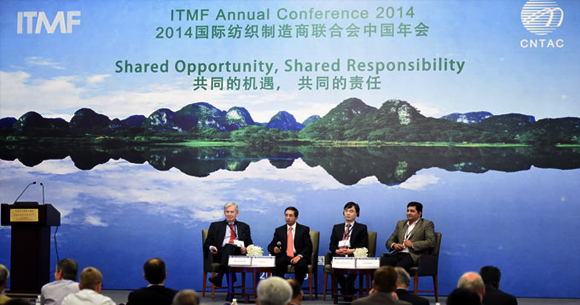 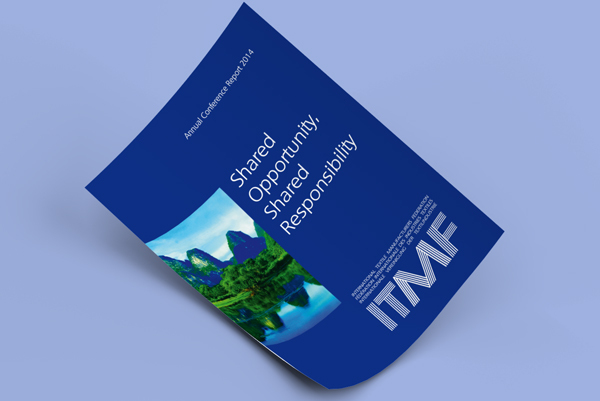 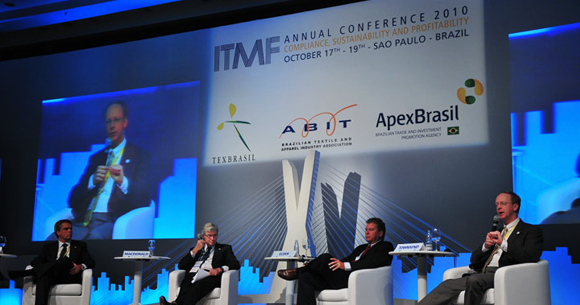 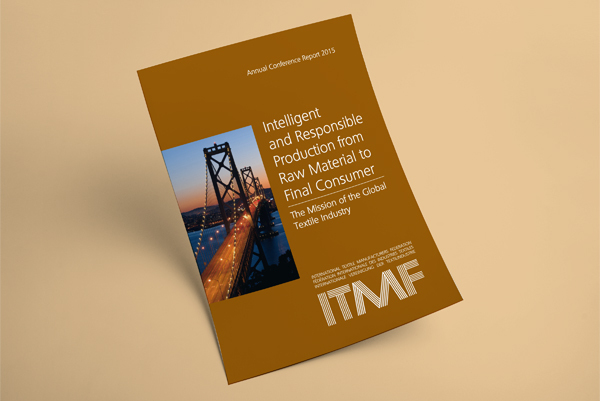 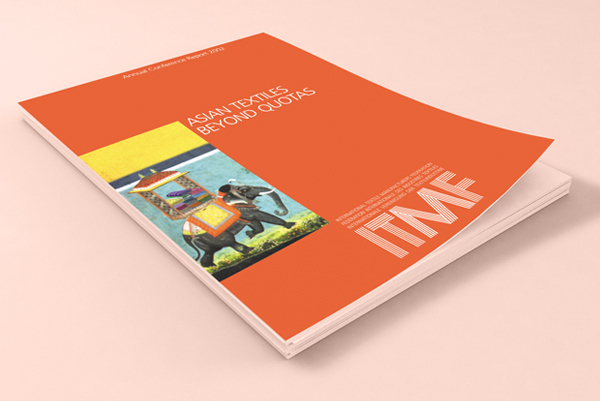 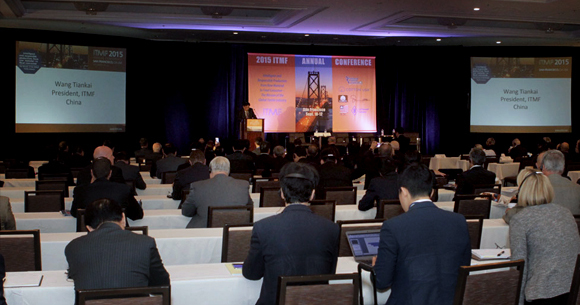 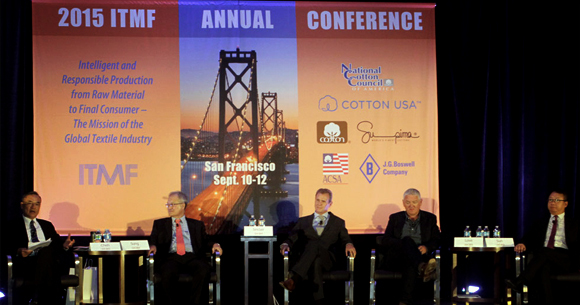 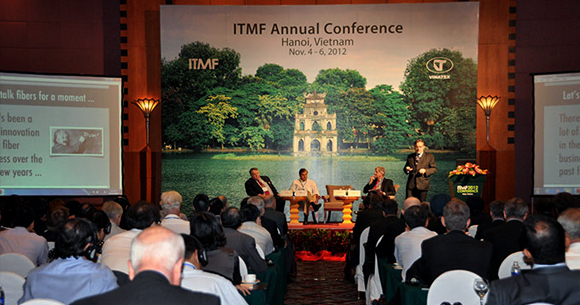 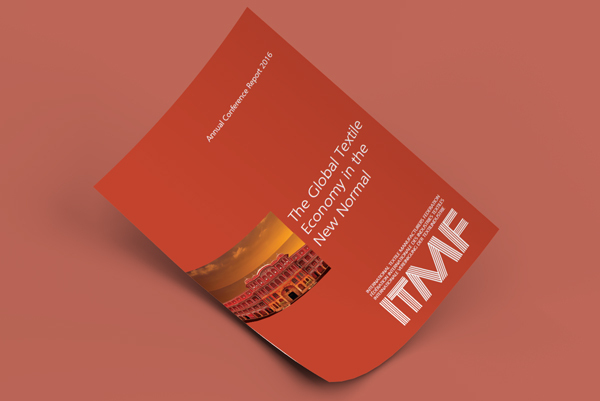 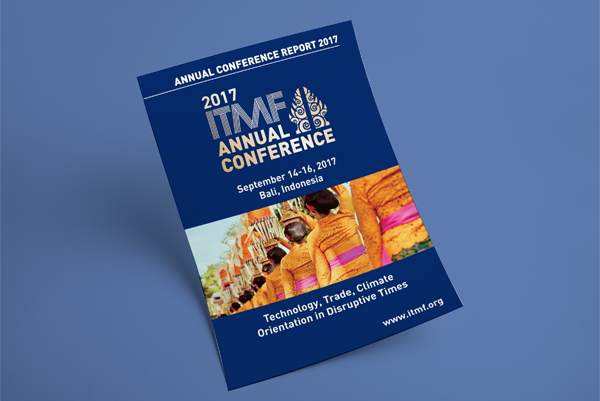 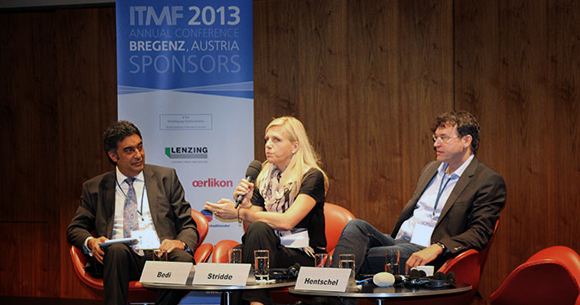 The primary platform for such discussion is the annual ITMF conference, which is organized in different locations in one of the member countries. 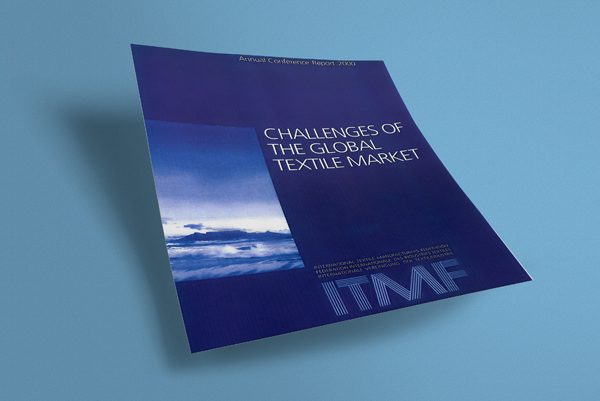 It attracts executives of leading textile companies and industry experts covering the whole textile value chain ranging from cotton growing and shipping, man-made fibre producing and cotton trading via textile machinery and textile chemical manufacturing up to retailing. 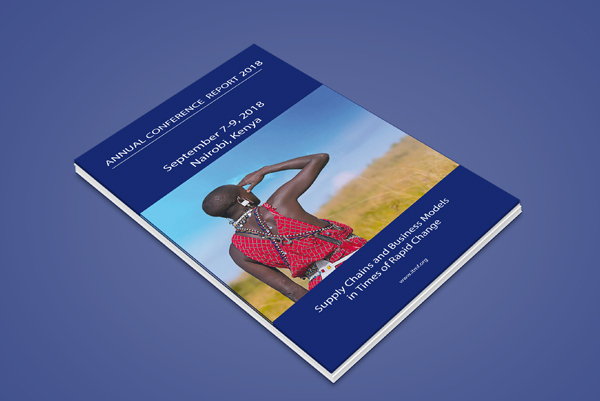 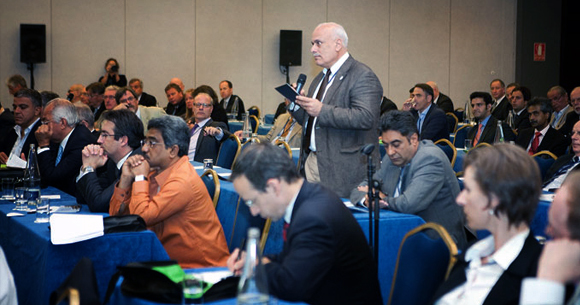 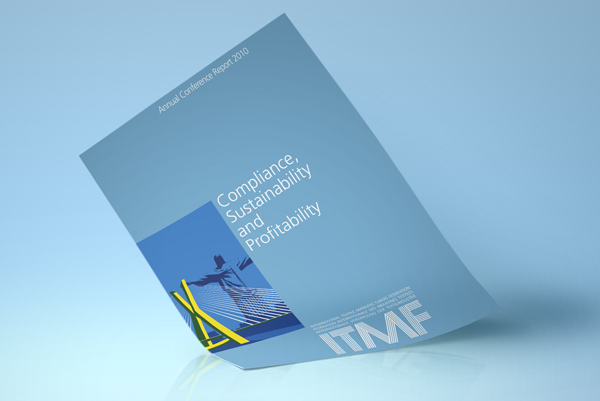 Issues arising at the conference are followed up via the Federation’s own channels or through private networks and working relationships formed in the course of the conference meetings and events. 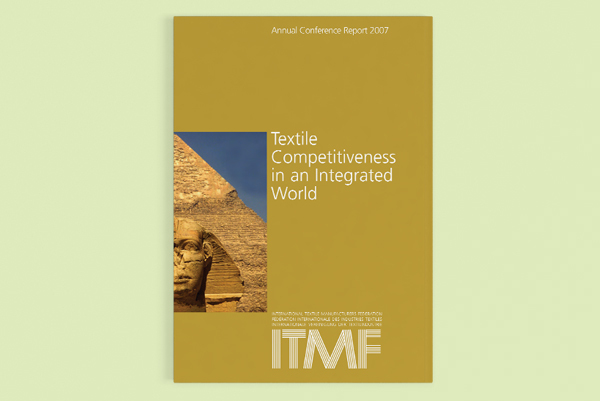 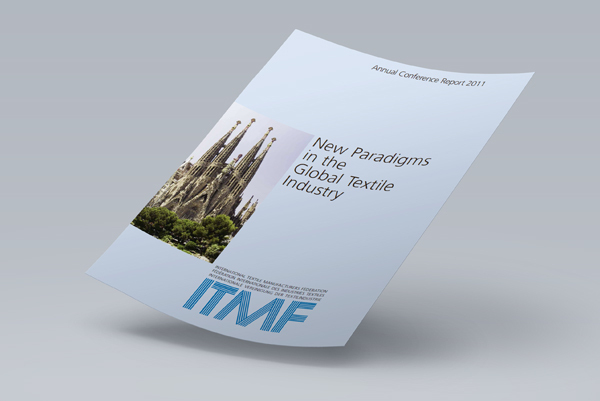 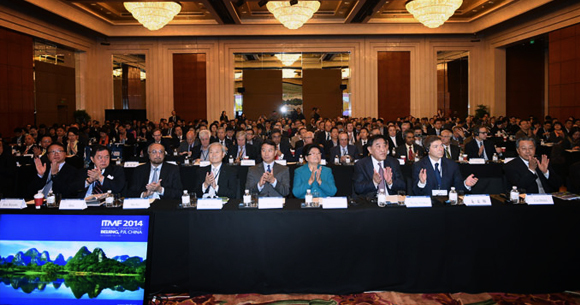 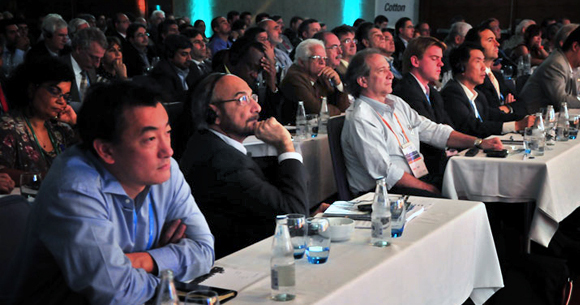 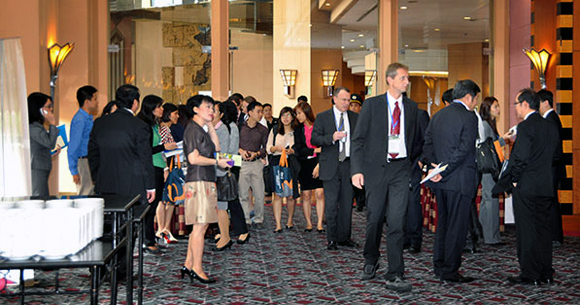 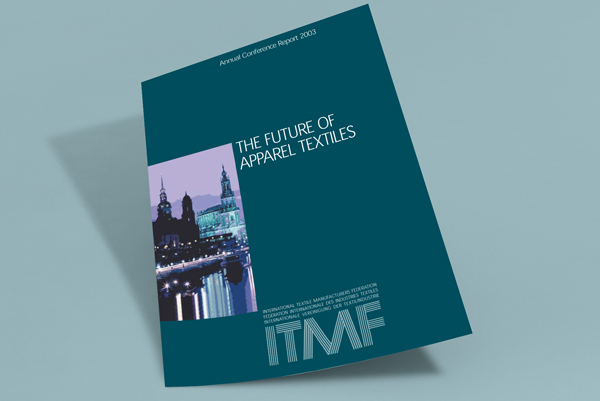 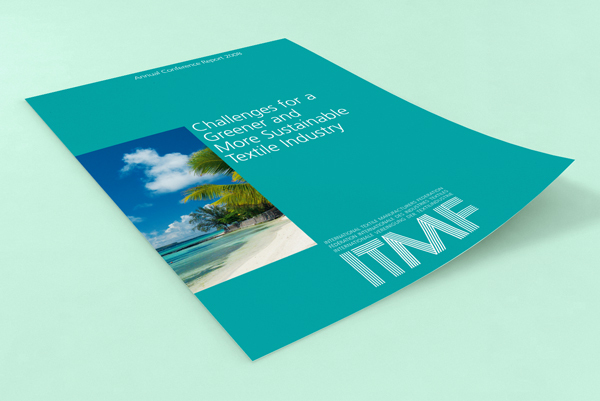 The three days Conference expects a gathering of more than 200 delegates including textile industry leaders, senior government offcials, and experts from across the world. 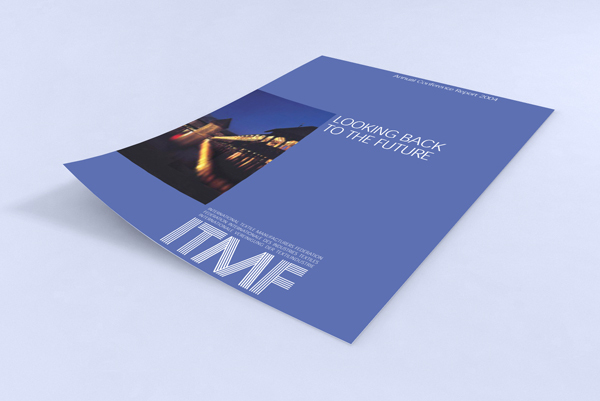 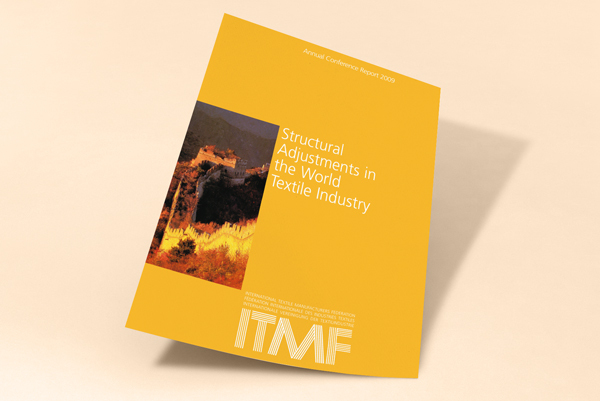 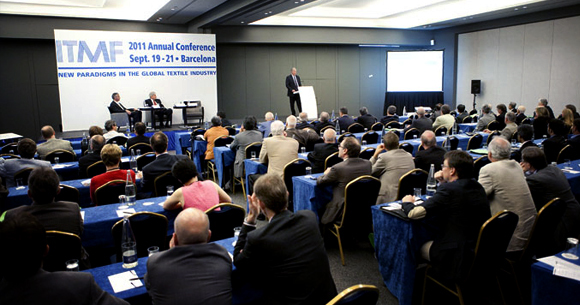 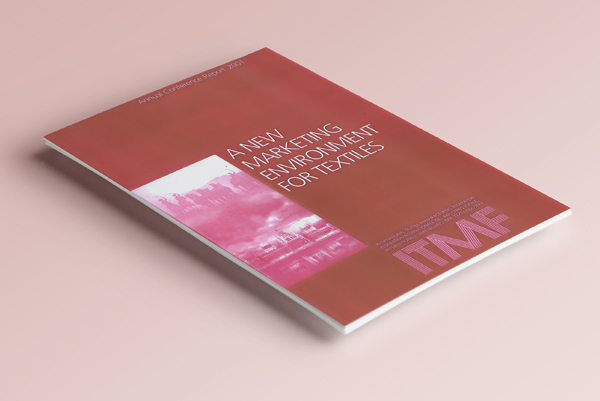 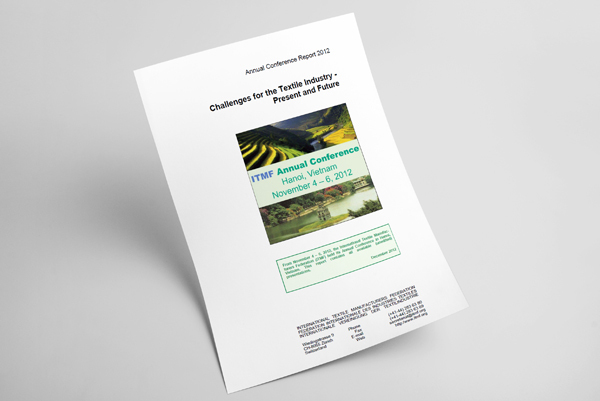 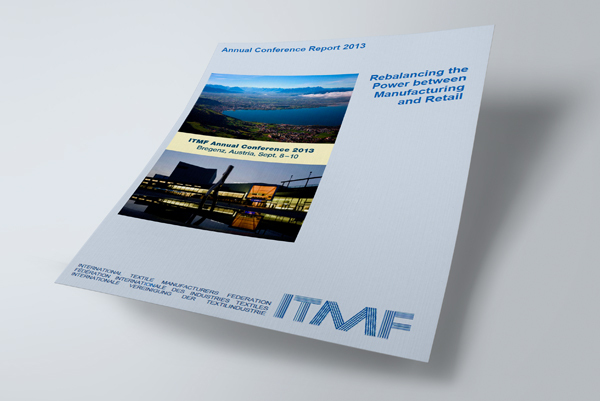 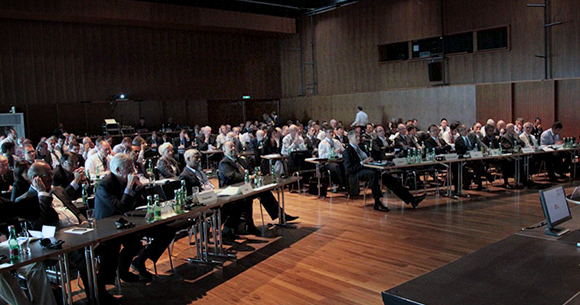 All informations about ITMFs previous annual conferences, including locations (since 1904), conference presentations-list, informations about the programms, sponsors, image galleries and downloads.